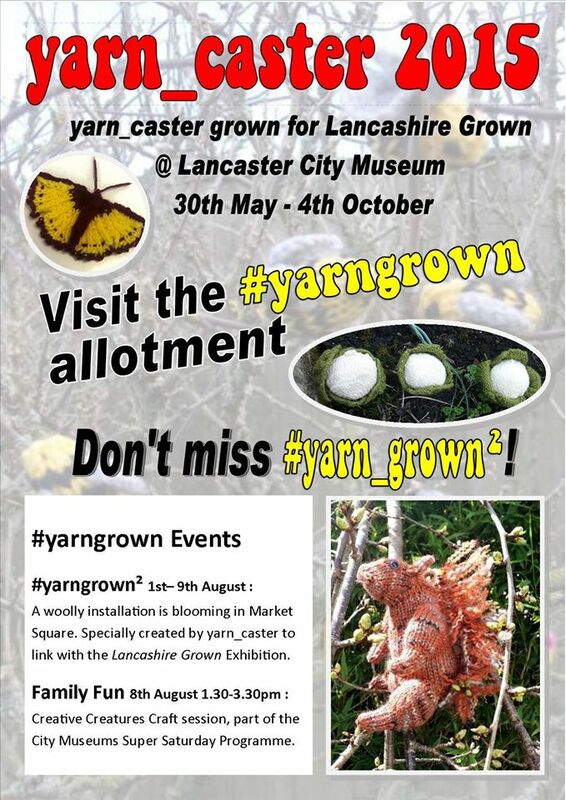 Check out the yarn_caster teams #yarngrown creations at Lancaster City Museum’s Lancashire Grown Exhibition featuring our special woolly allotment. Welcome to the #yarngrown project weekly challenge no. eleven (hasn’t time flown already?)! 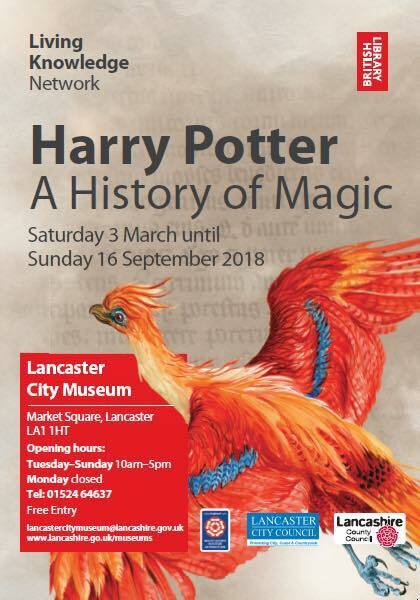 We hope you enjoy taking part. The title for week eleven is Slugs and Snails and your challenge, should you choose to accept it, is to make a slimy critter who might be found munching your garden veg! Watxh out as they may destroy your previous makes… Your little slimers can be knitted, crocheted, felted, stitched, however you choose to create them, we’ll love ’em. They can be made out of any material of your choice.